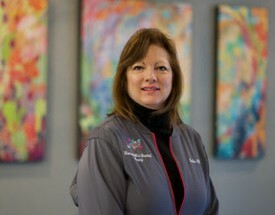 Carol has been working with Dr. Tripp since he opened over thirty years ago. 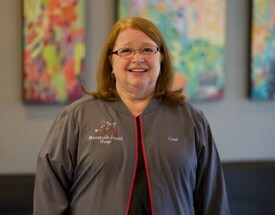 Over the years she has developed many friendships with the patients and helps make the office feel more like home. In her freetime Carol enjoys spending time with her two grandsons, traveling to the east coast to visit her mom, and sitting down to enjoy a good book. Jordan enjoys interacting with our patients and keeping everyone up to date with their dental appointments. Jordan just got married in April of 2013 and is enjoying being a newlywed. 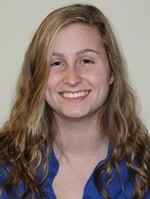 In her free time Jordan enjoys working on her new house with her dad and spending time with friends and family. Jordan and her husband, Eric, are Disney fanatics! Barb has been "in" the dental chair for as long as she can remember. Barb graduated from Triton College Dental Assisting program many years ago! 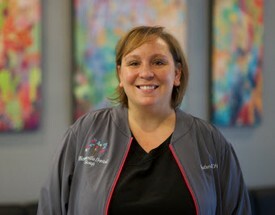 Barb has enjoyed every day at work since and is a skilled and knowledgeable dental assistant. Barb and her husband like to fish, bowl, and always have a project going on at home! 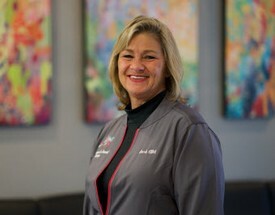 Paula graduated from William Rainey Harper College with a Dental Hygiene degree in 1992. 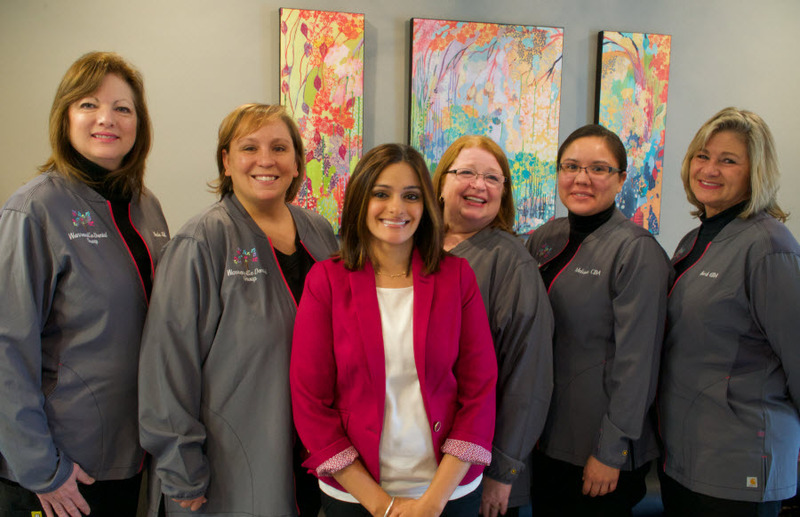 She enjoys working individually with patients to teach them how to care for their teeth. Paula has been married for over 30 years and has two grown daughters. Outside of work she enjoys training her dog, crafting, and spending time with her family. Heather graduated from Southern Illinois University in 2001 with a Bachelor's Degree in Dental Hygiene. She has been practicing dental hygiene full time for 12 years. Heather enjoys attending continuing education courses in order to stay current with all the changing dental trends and technology. 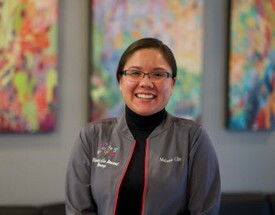 She also enjoys interacting with patients and helping them achieve their oral hygiene goals. In her free time, Heather enjoys spending time with her family and friends, outdoor activities, and cooking.